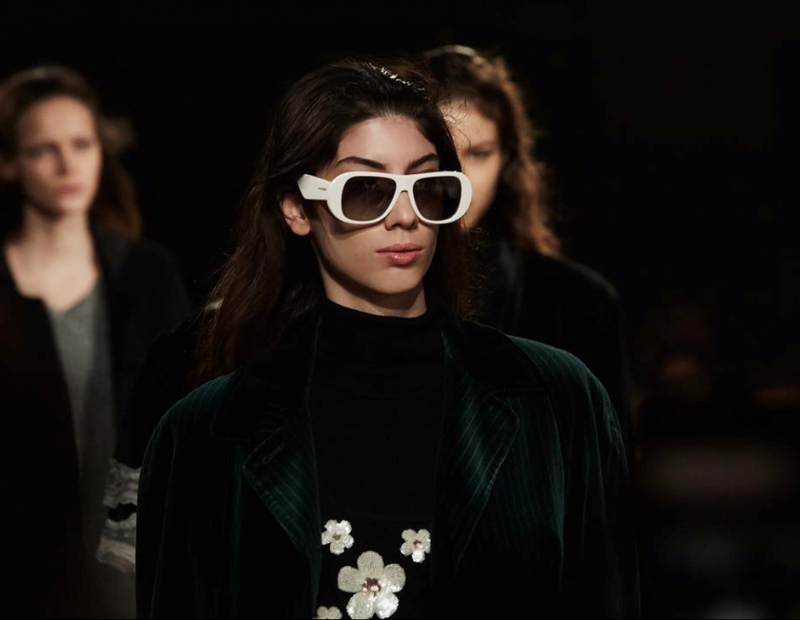 London Fashion Week is an excellent place to spot up-and-coming fashion trends for glasses, so as the world’s best designers take to the catwalks we keep a lookout for intriguing eyewear styles to inspire the collection at Optix Opticians at Broadgate, in the City of London. 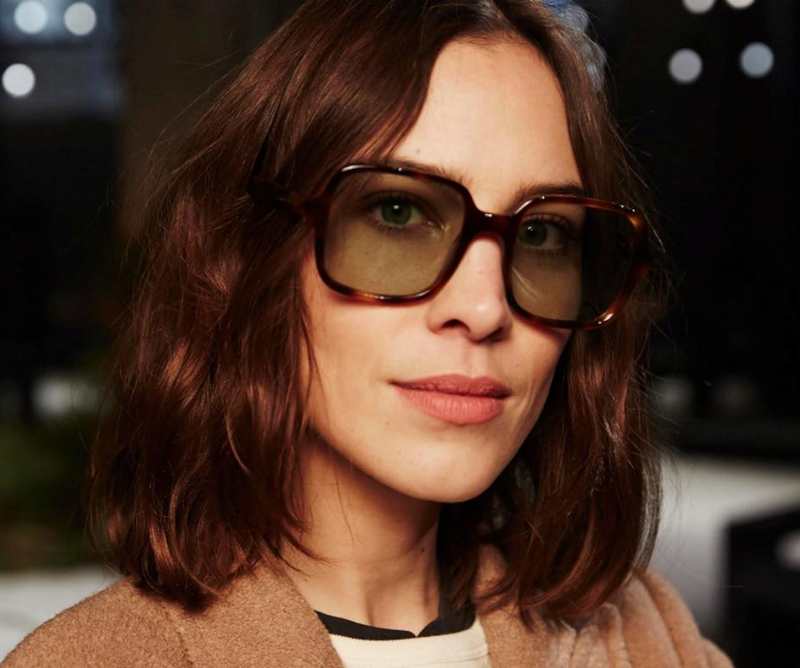 World-renowned motor brand Range Rover took to the LFW catwalks to launch a collection of sunglasses for the discerning driver. 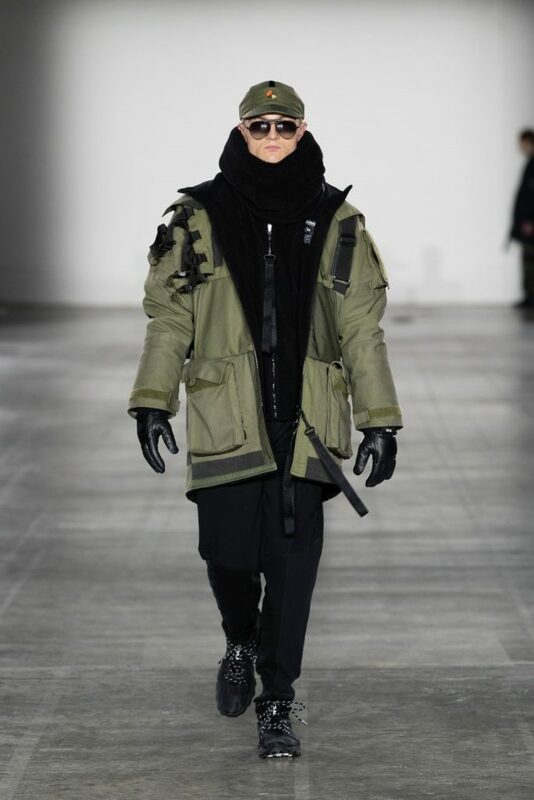 The shades were showcased during British designer Christopher Raeburn’s runway show with Range Rover aligning itself with the designer’s boundary-pushing sensibilities and sustainable approach to fashion. Reflecting the motor brand’s commitment to luxury and durability, the eyewear is crafted with the purest Japanese titanium and Italian acetates. Inspired by the sleek, angular lines of the ocean’s fiercest predator, Diana Battikha’s latest collection made waves on LFW’s runways. Named ‘Shark’, the line features handcrafted polarized lenses, Swarovski crystal embellishments and futuristic shapes, making it a truly statement luxury brand. Daisy Lowe, David Gandy and Lady Frederick Windsor attended the launch of Aspinal of London’s first eyewear collection, starring five styles for women and two styles for men. The luxurious range is inspired by sumptuous Italian landscapes from Amalfi to Verona, channelling old-school celebrity glamour and featuring the brand’s iconic lion’s head. Each pair is crafted with the finest Italian acetate and finished with leather detailing to echo Aspinal’s trademark leather product range. 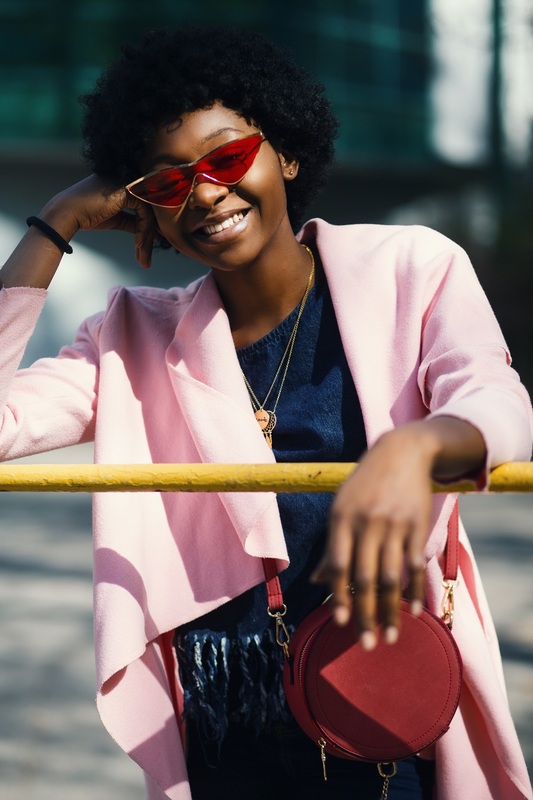 Colour was one of the must-have fashion trends for glasses at LFW, with rainbow frames in 80s-inspired palettes featuring on the faces of fashion editors, style influencers and celebrities alike. Incorporated into patterned acetates, turquoises, mustards, pinks and greens clashed to add quirky detail to block-hue outfits. From hair dye to make-up, jewellery to shoes, pink was the tint-to-watch at London Fashion Week. But the trend was most profound in fashion week street styles which emblazoned Instagram with fuchsia tinted lenses, rose frames and bubble gum acetates. Feeling inspired? If you’re looking to refresh your look for the new season visit Optix Opticians at Broadgate in the City of London for the latest eyewear styles fresh from the runways.